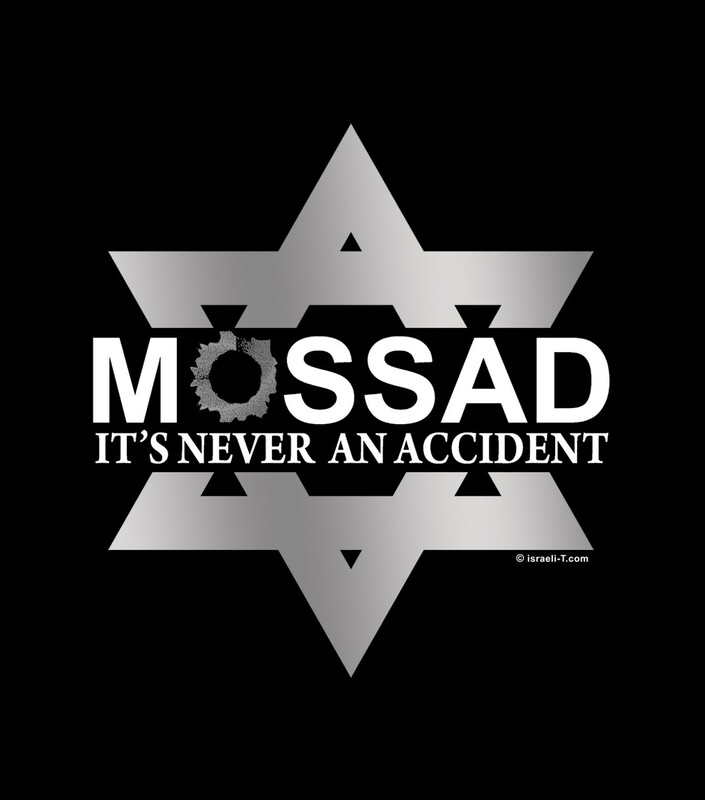 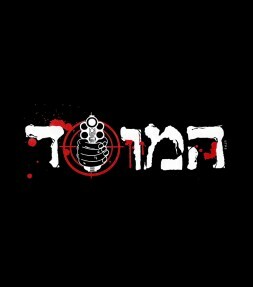 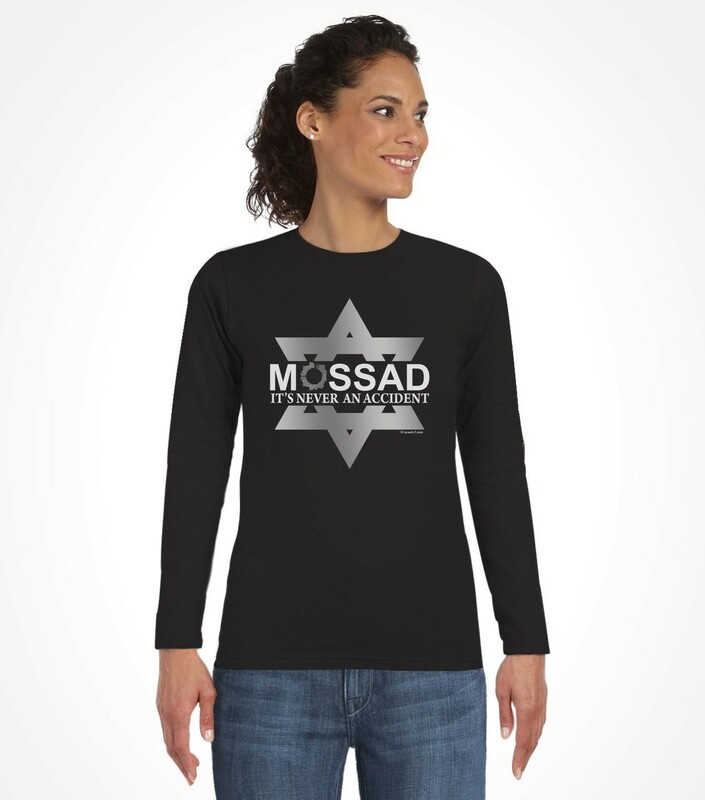 As this Mossad shirt reflects, our enemies may call them "accidents" but we call them the work of the Israeli Mossad. 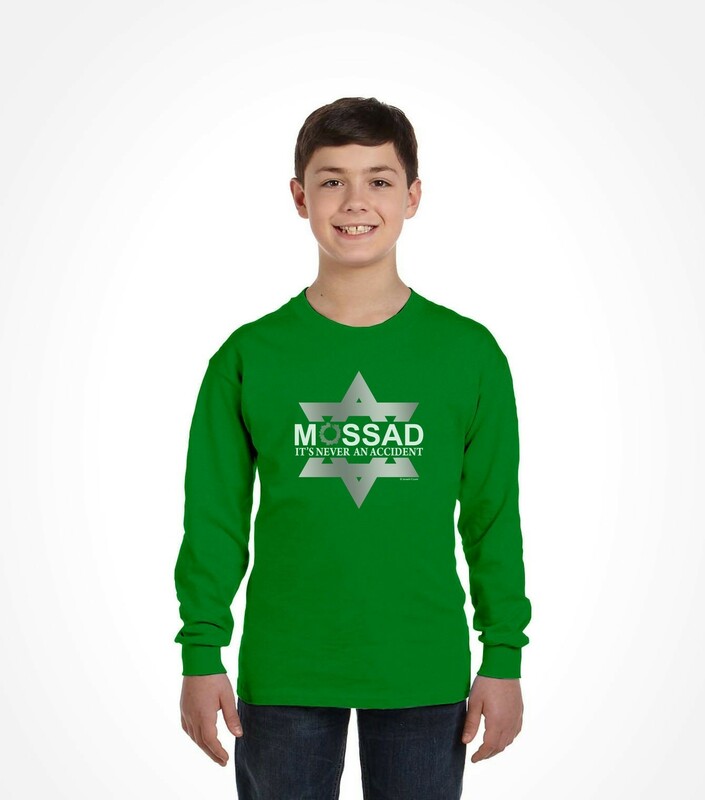 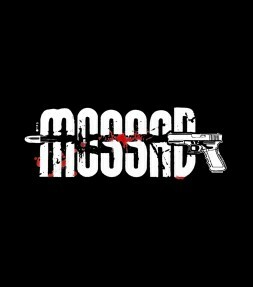 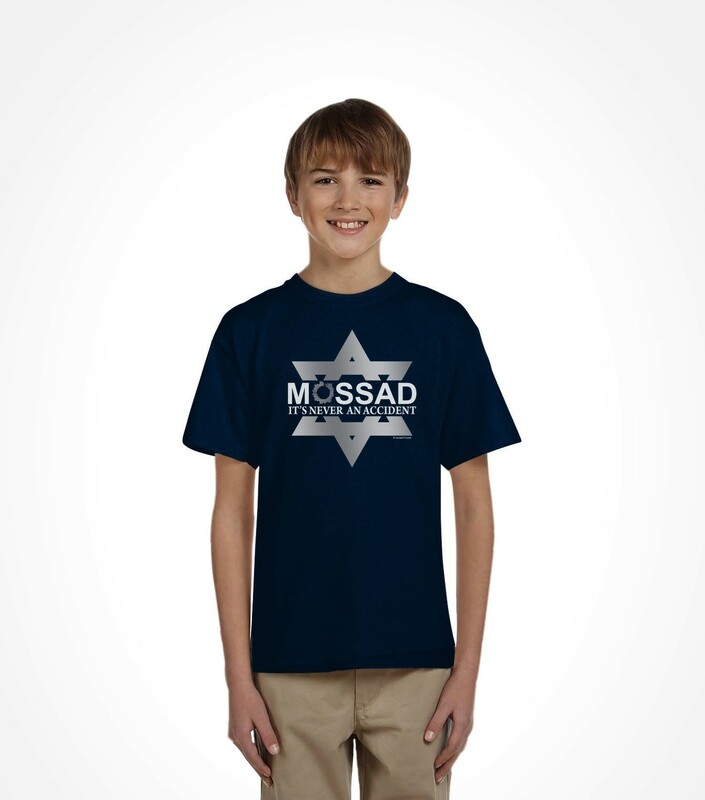 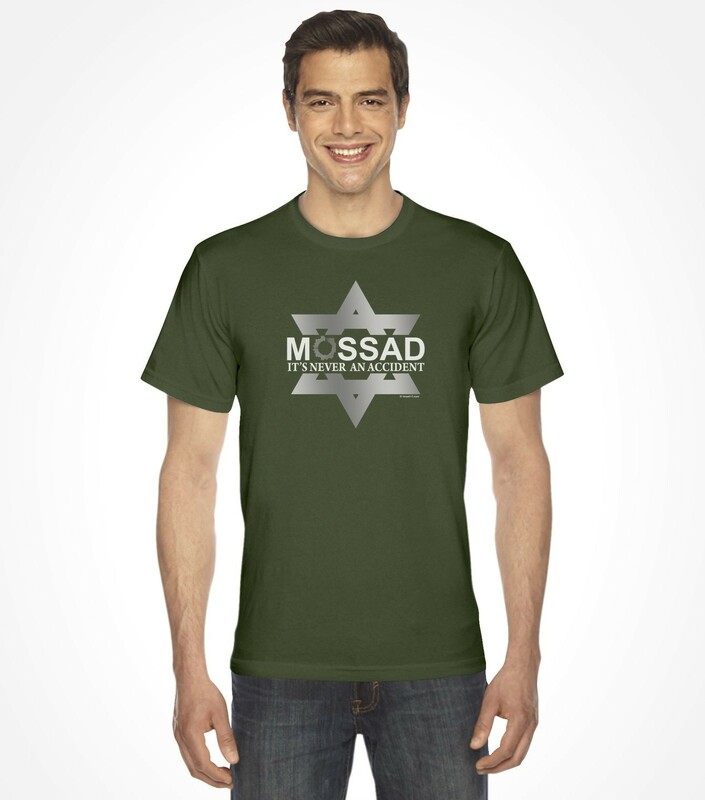 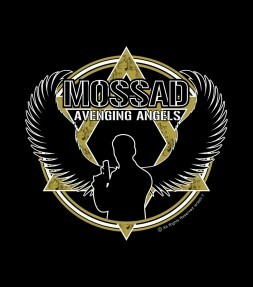 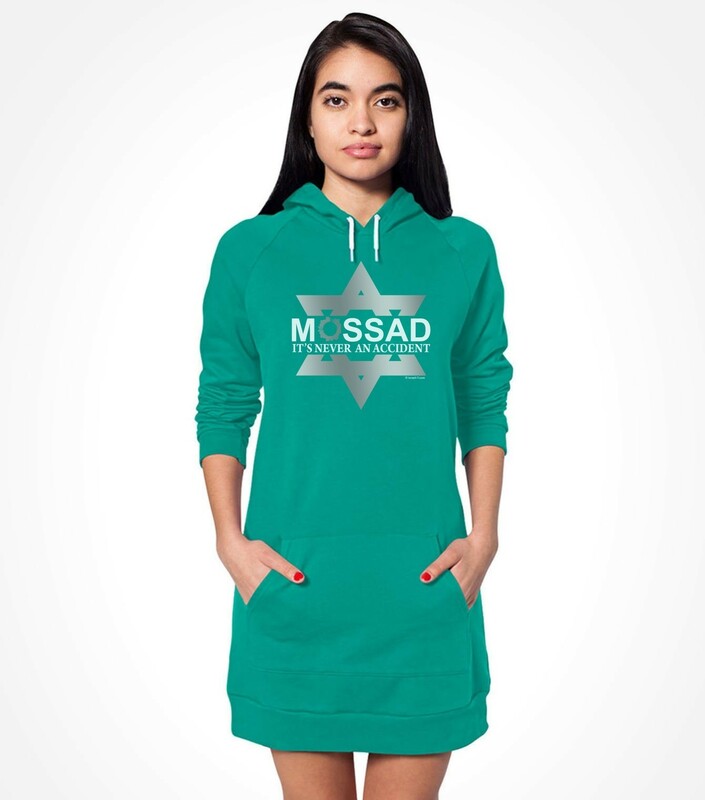 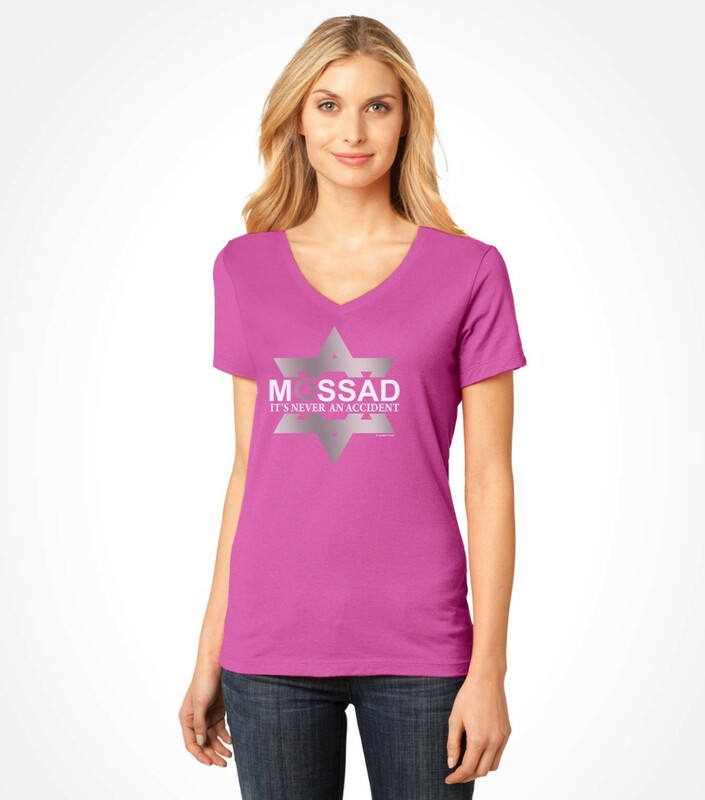 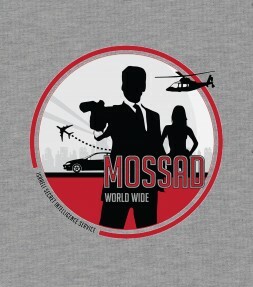 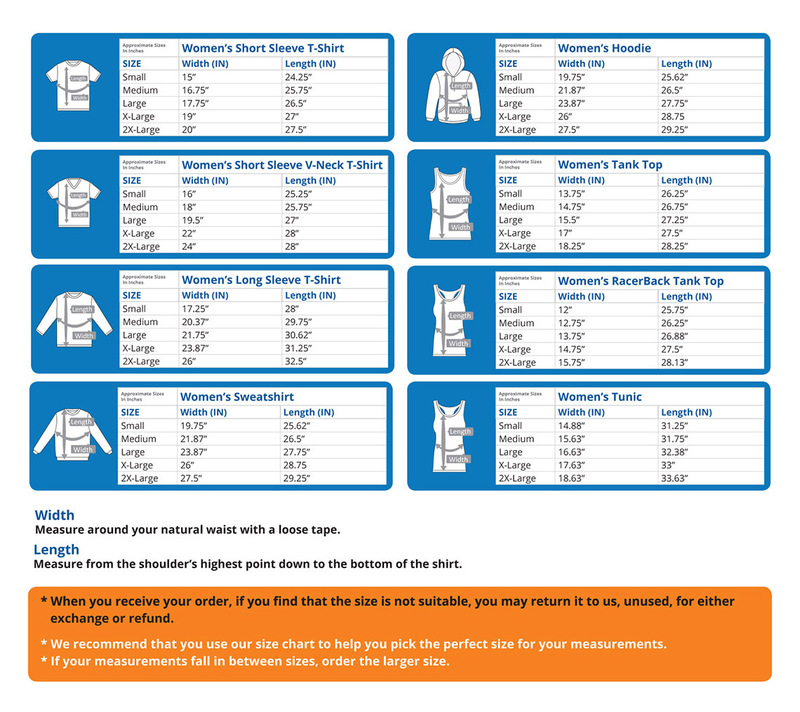 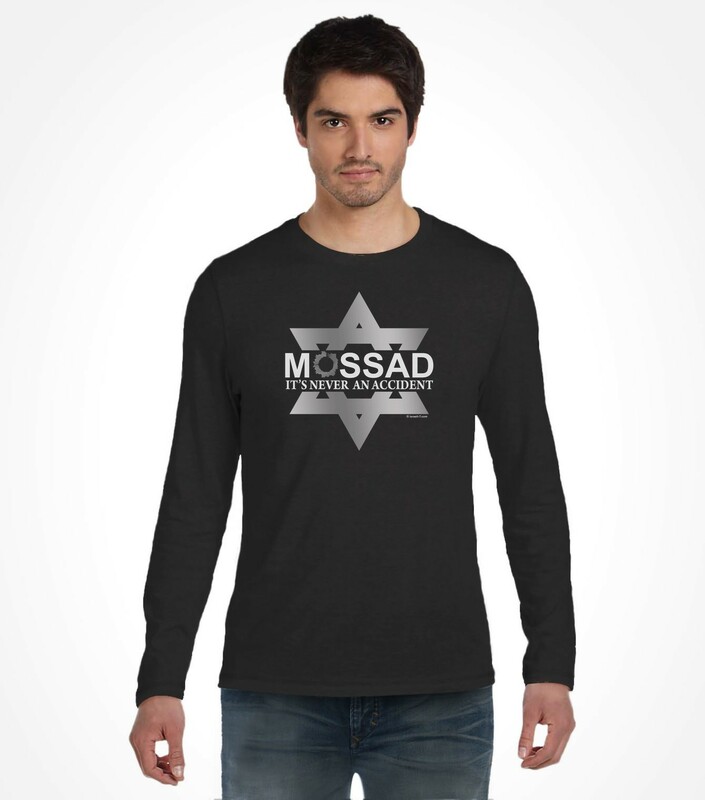 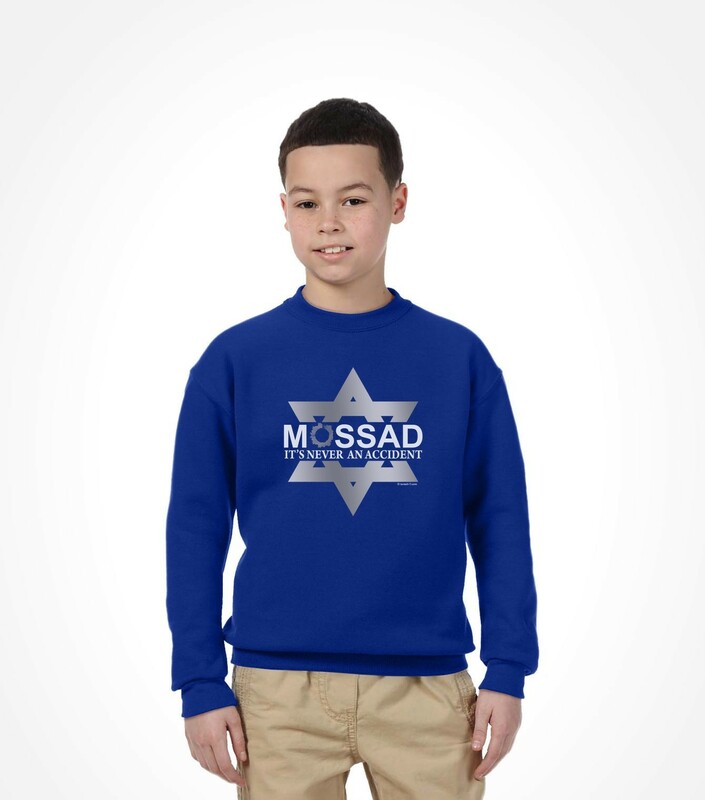 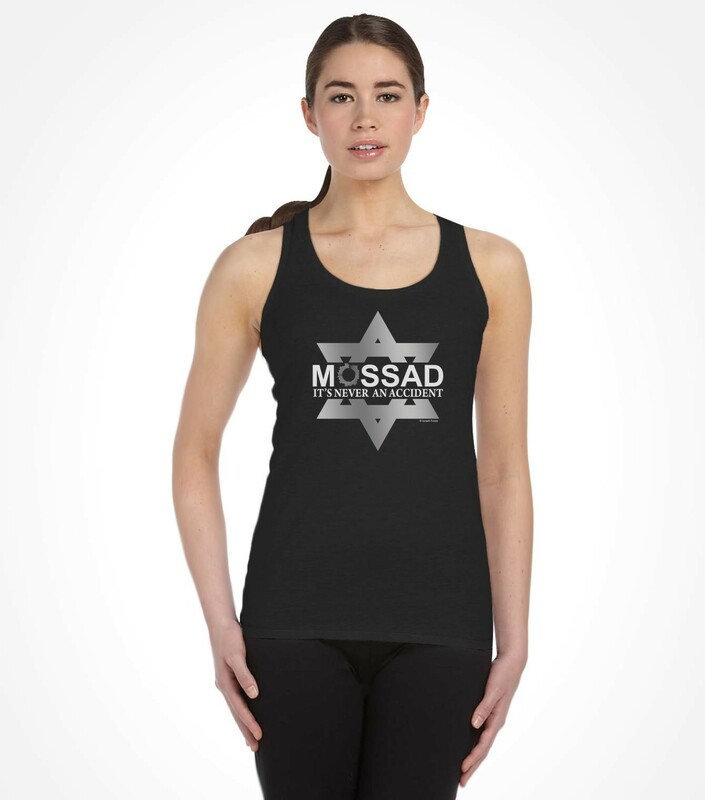 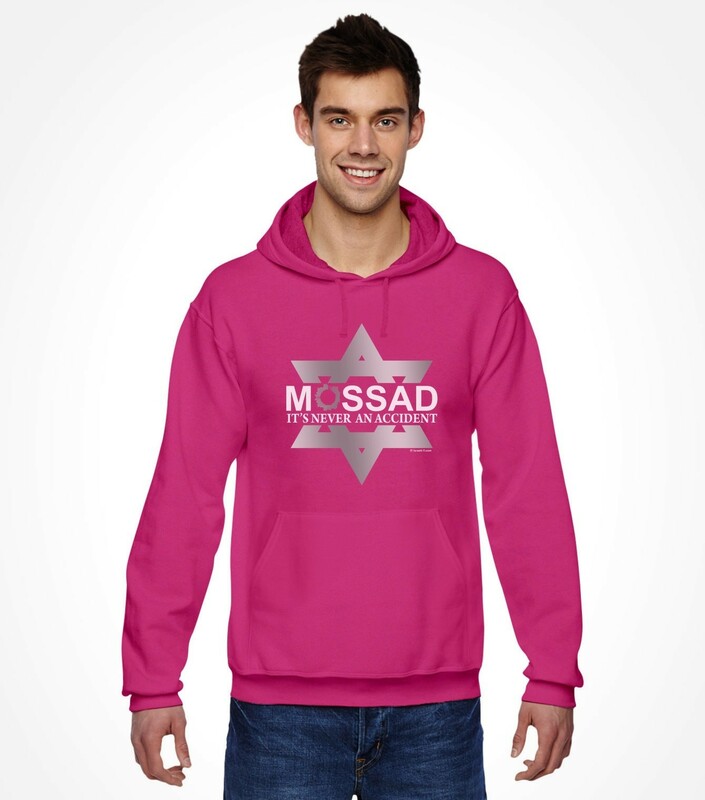 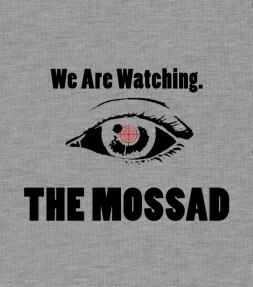 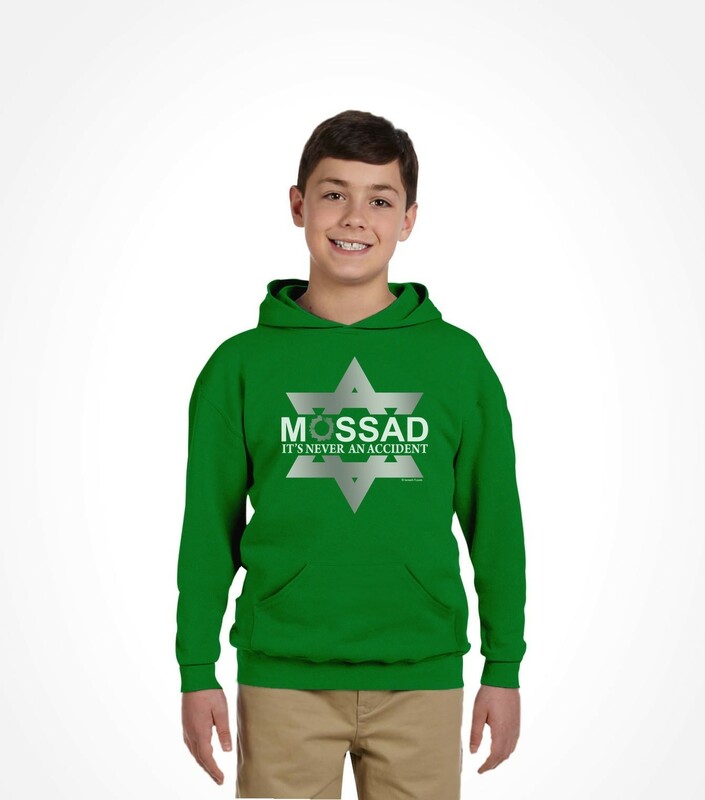 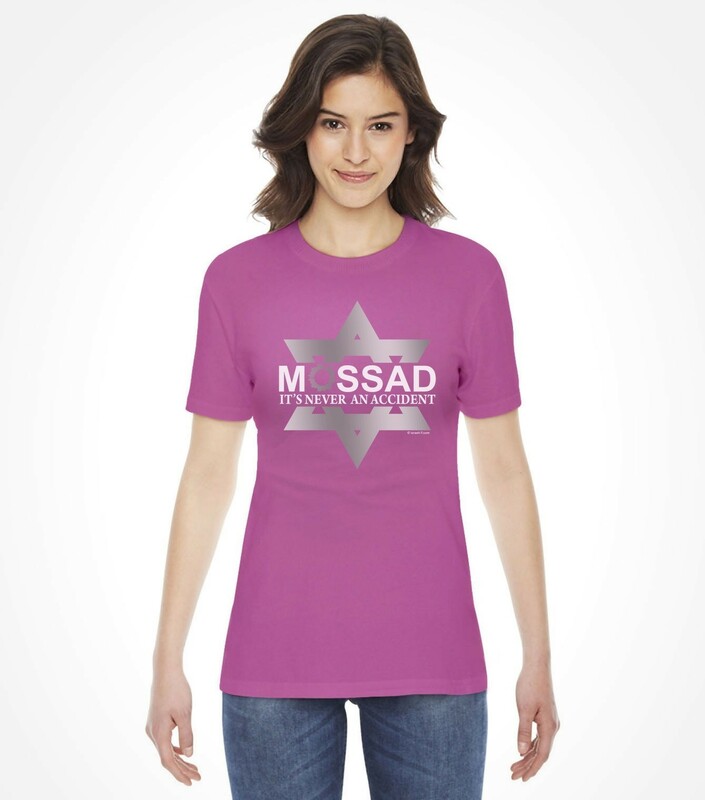 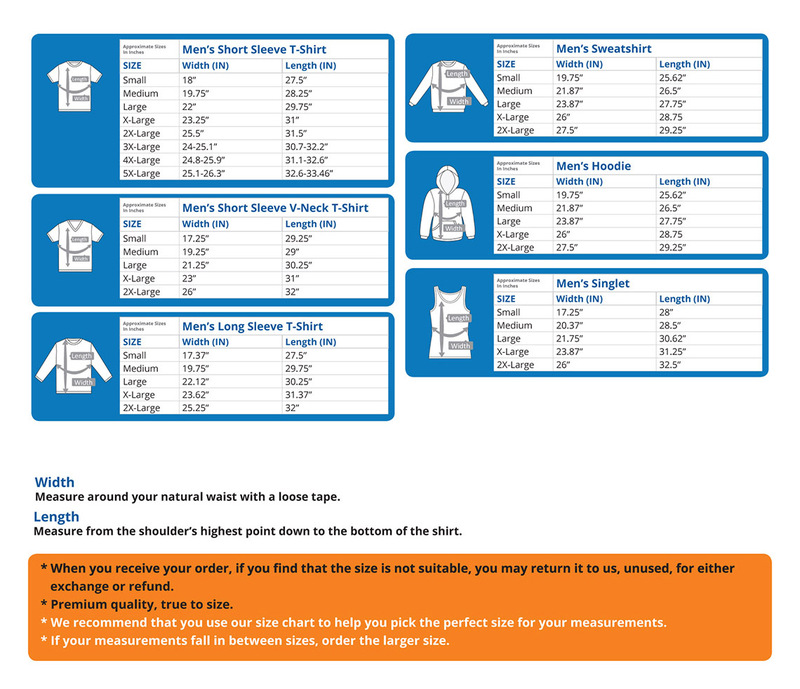 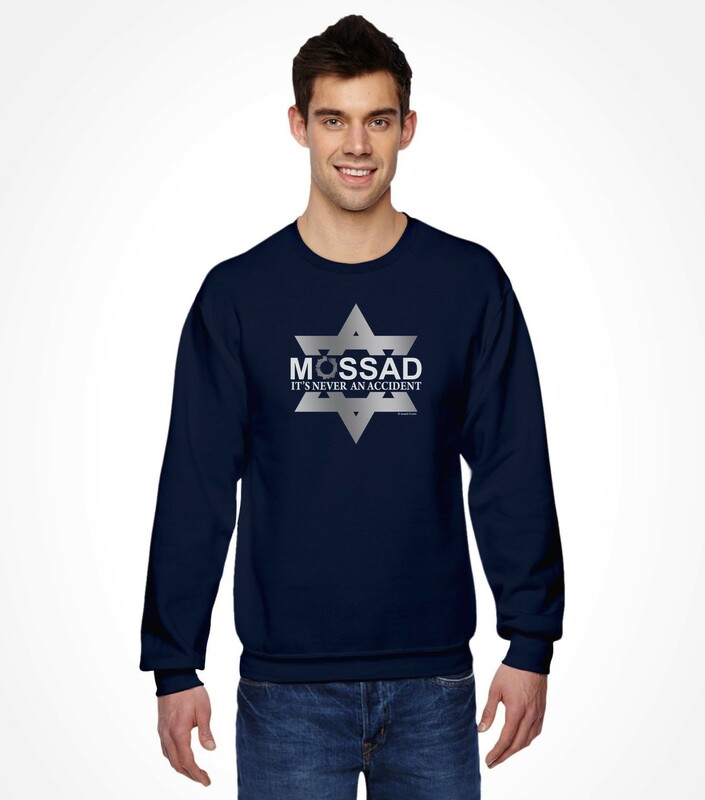 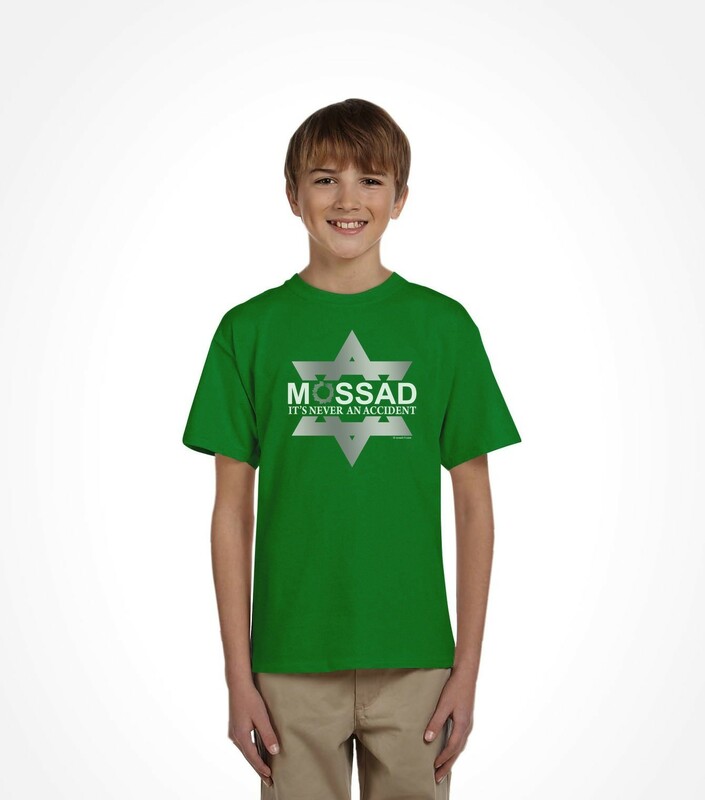 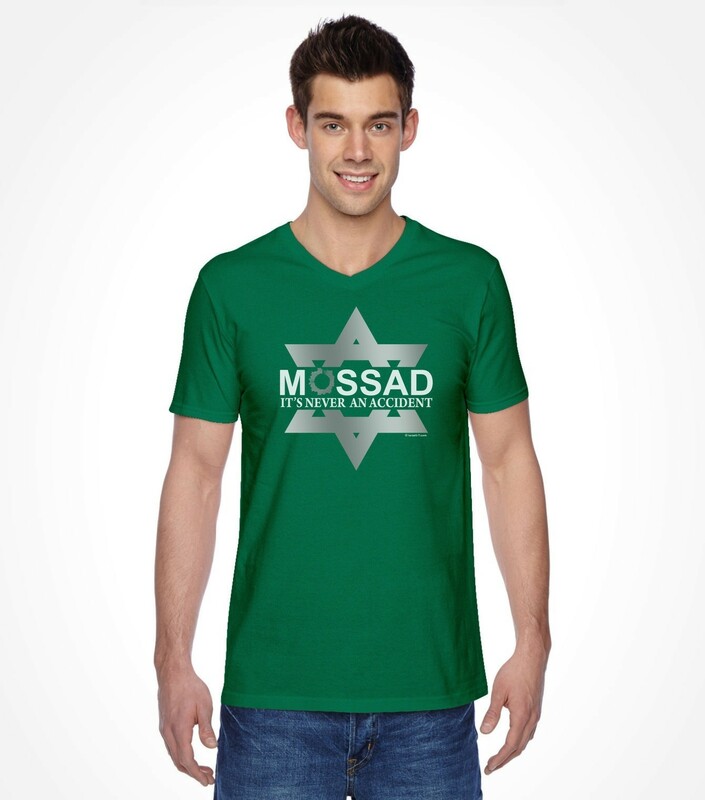 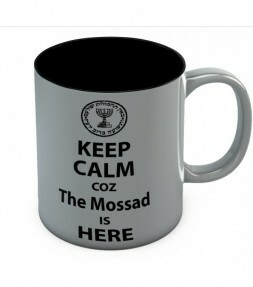 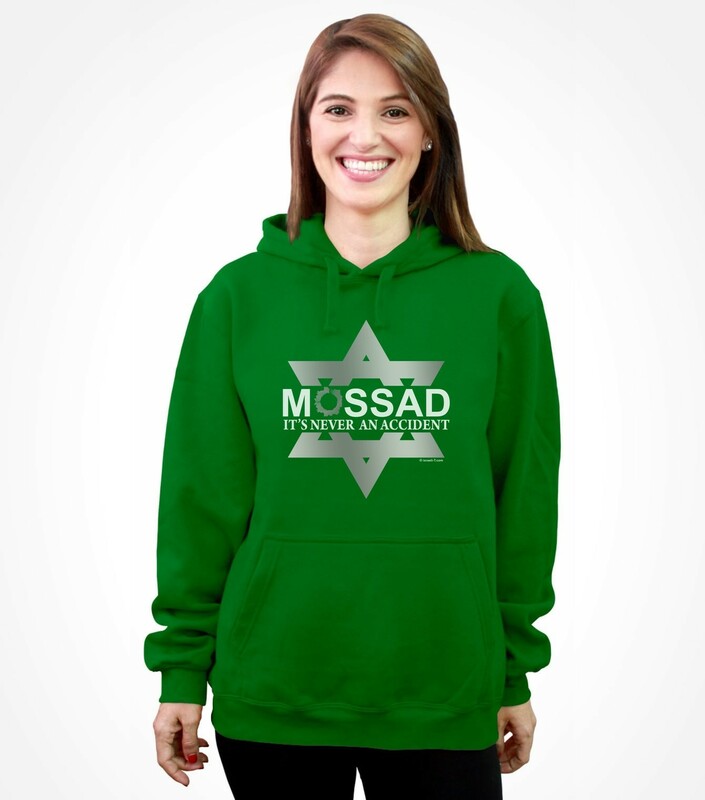 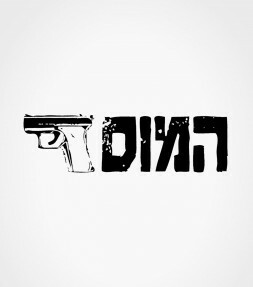 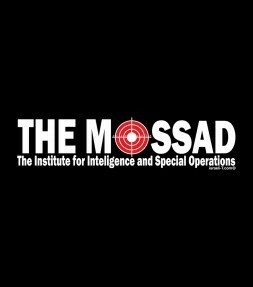 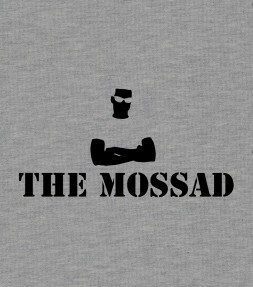 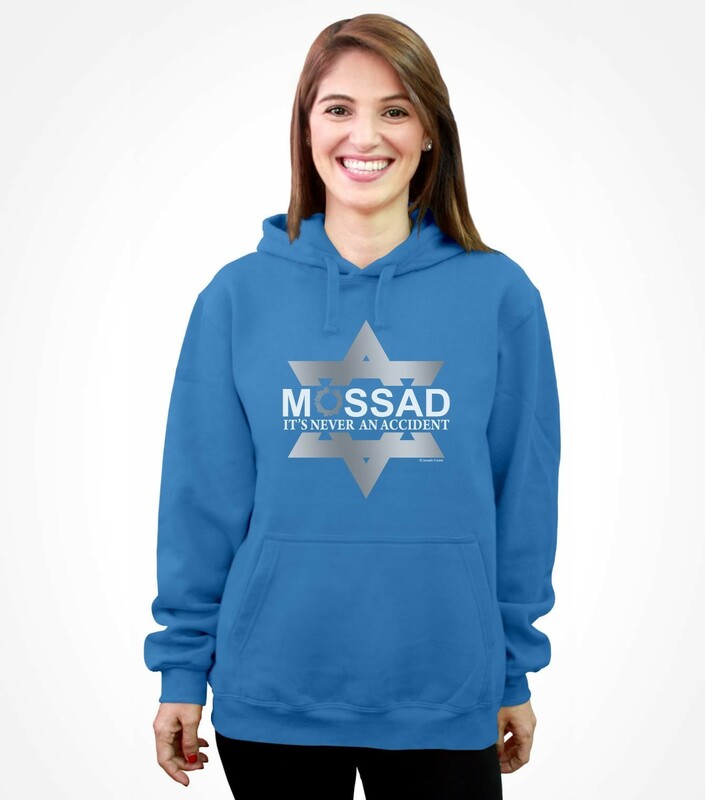 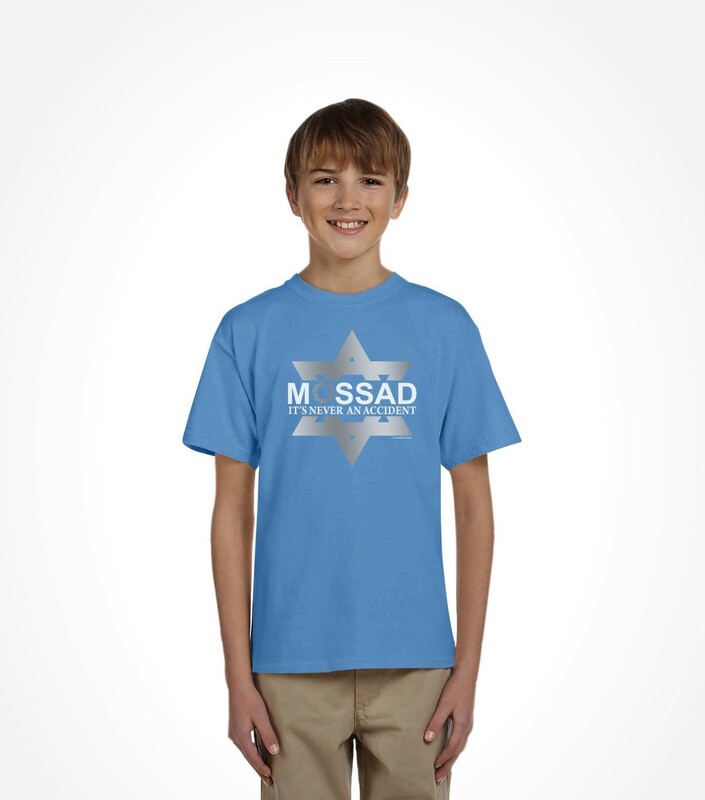 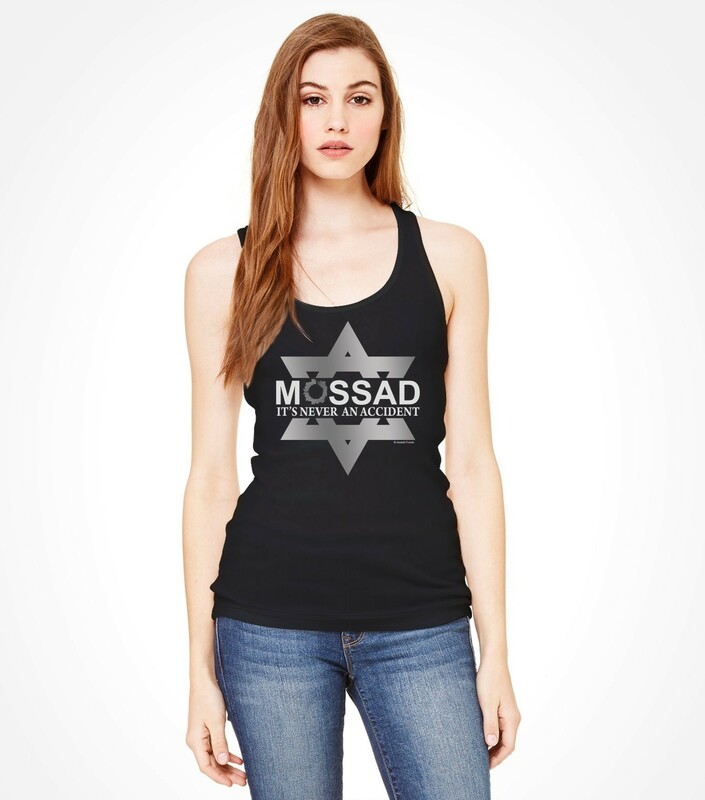 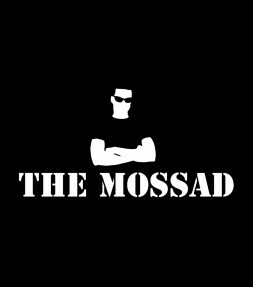 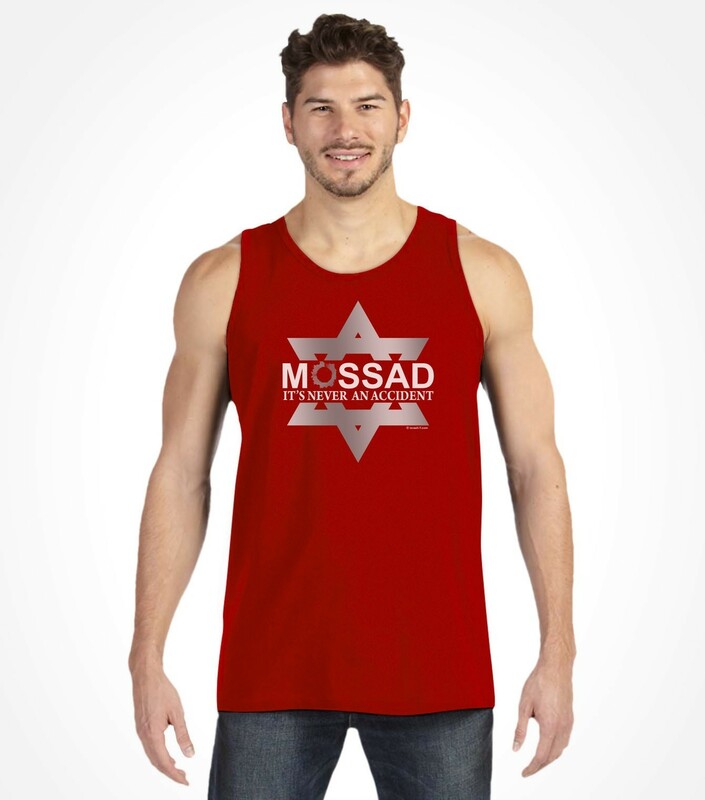 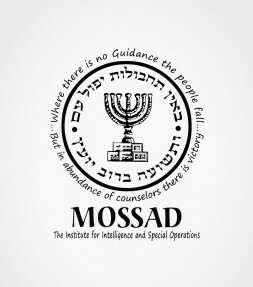 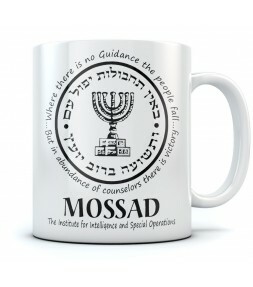 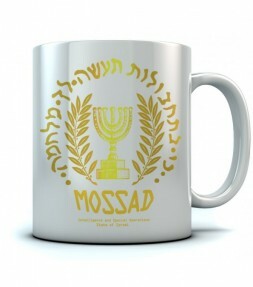 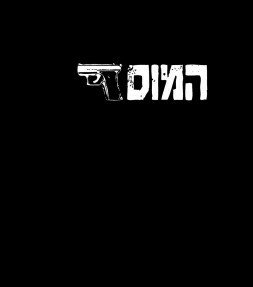 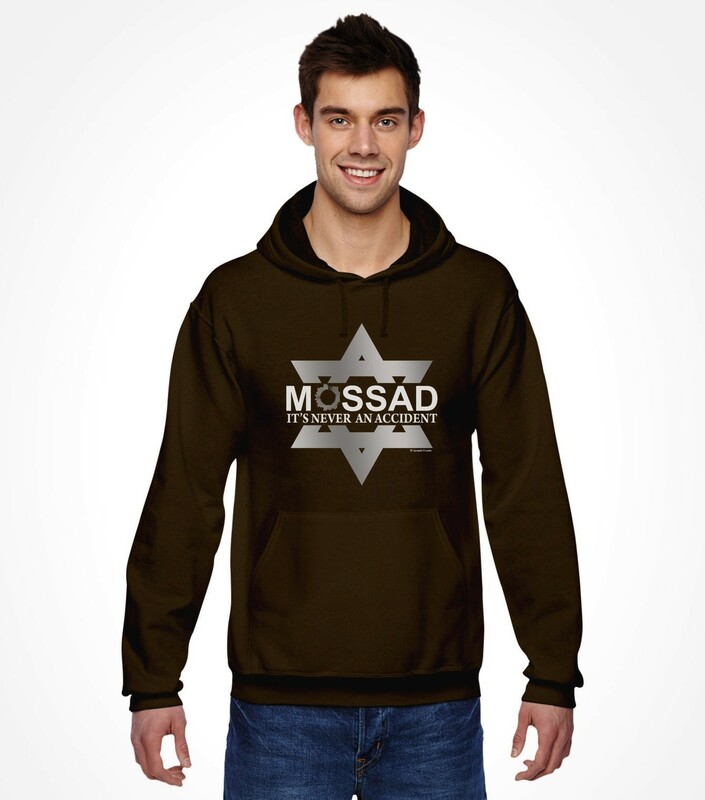 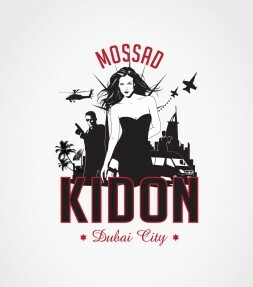 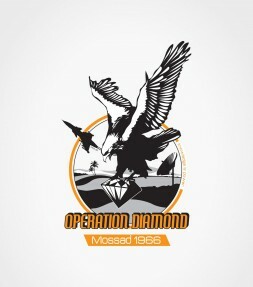 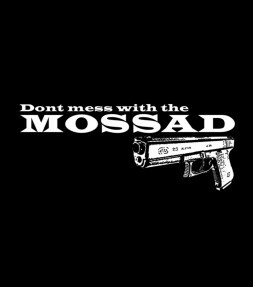 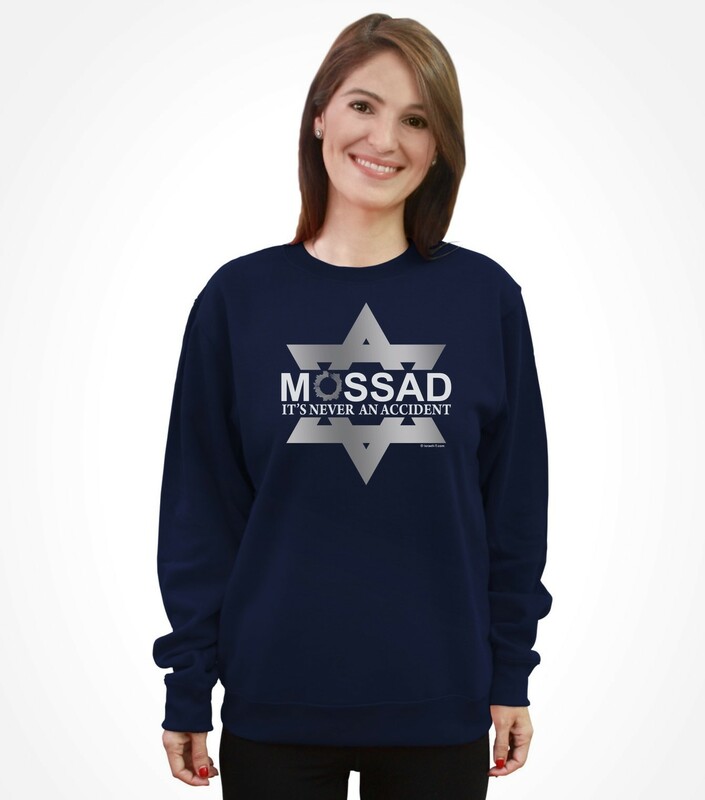 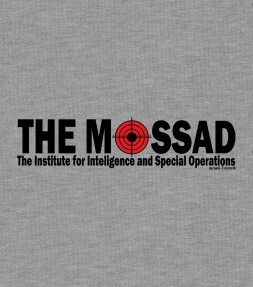 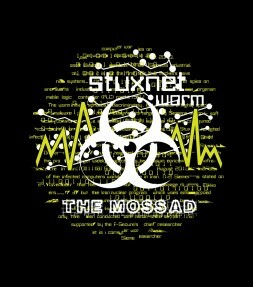 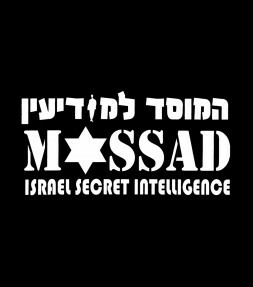 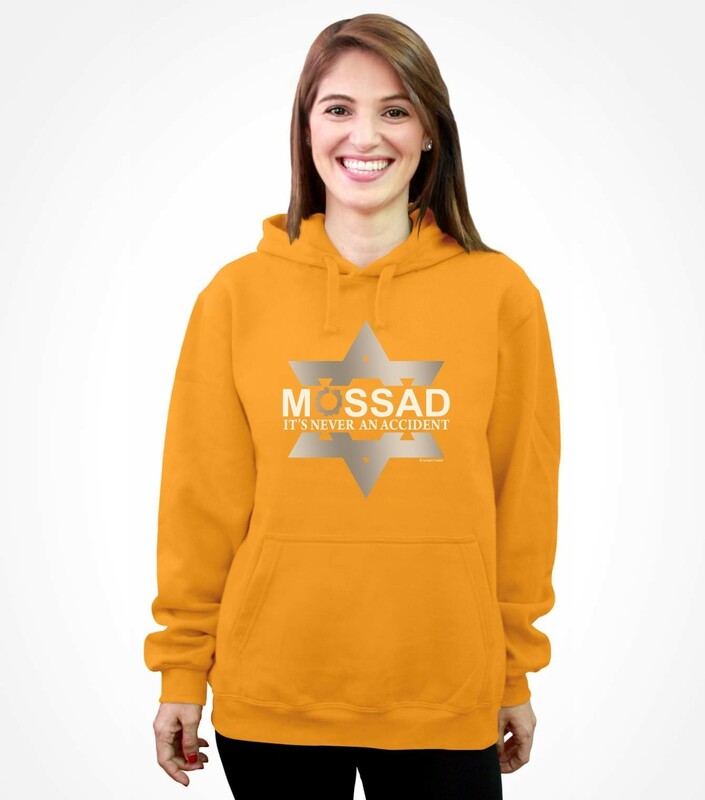 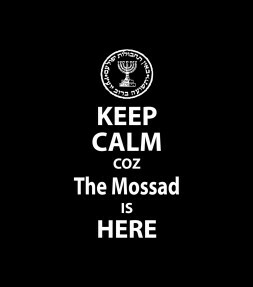 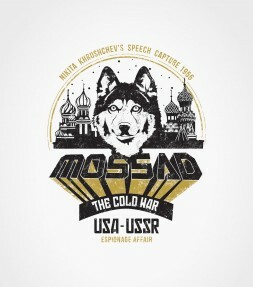 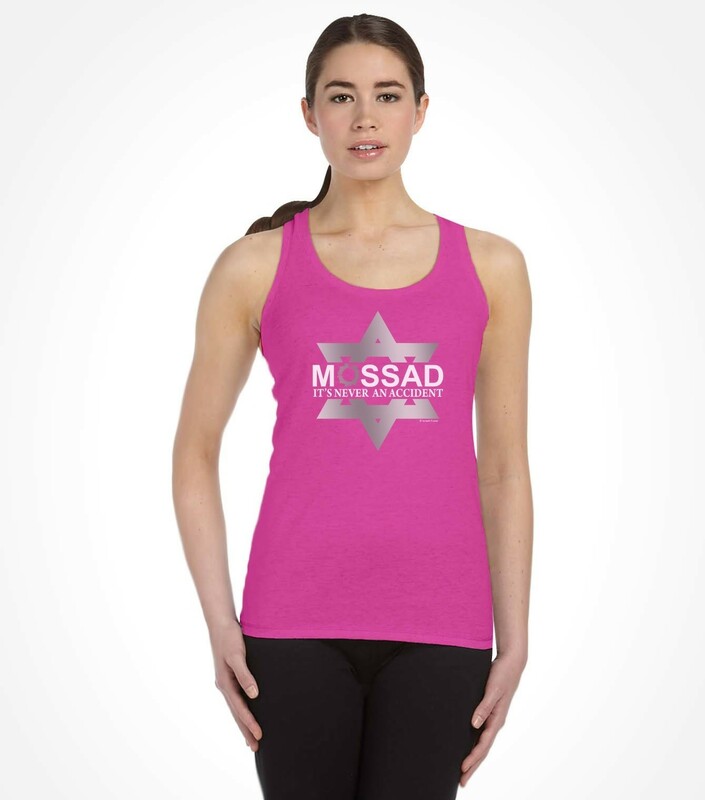 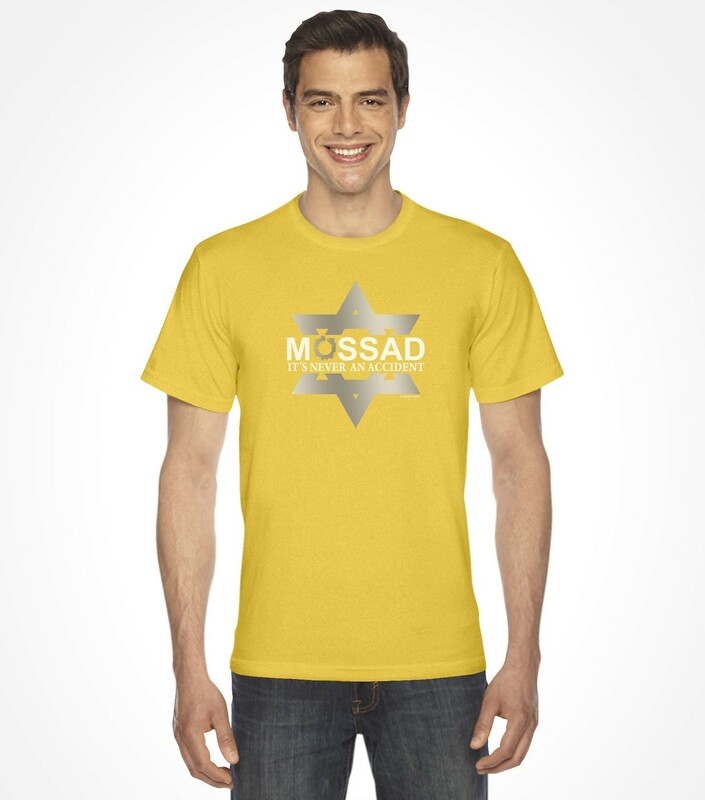 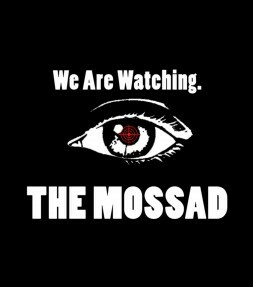 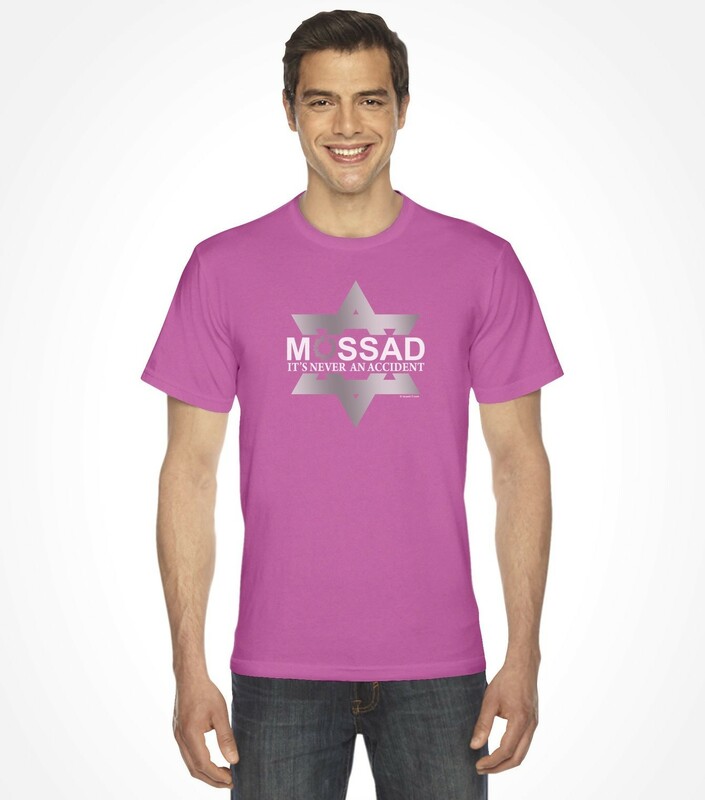 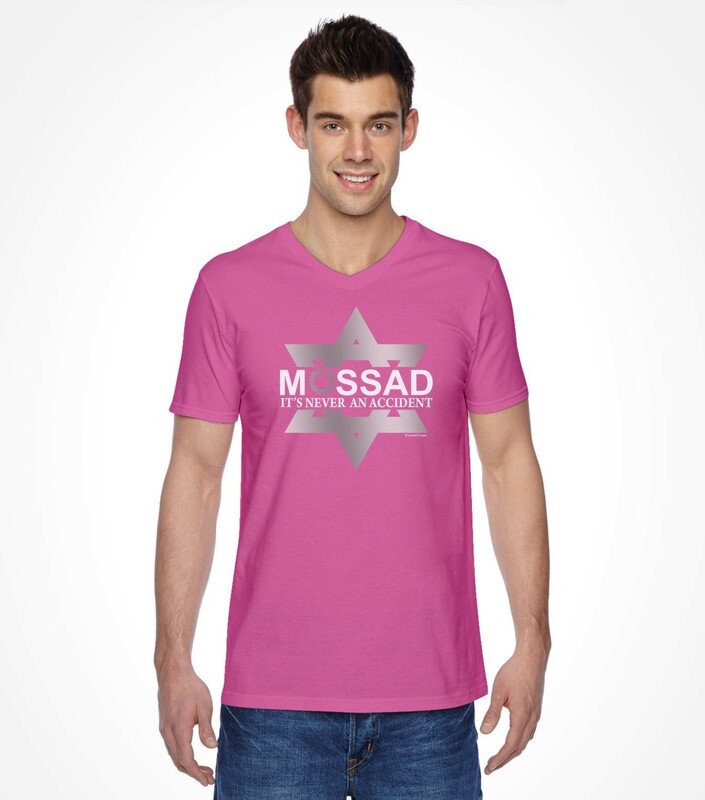 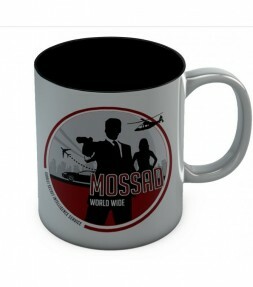 The Mossad Organization is made from 100% Heroes - but this Mossad shirt is made from soft combed cotton fabric and is available in a wide range of popular styles and colors. 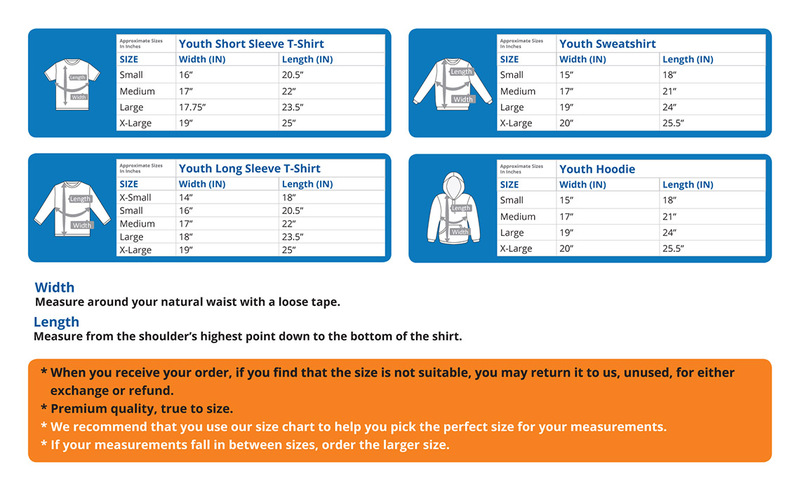 Only from Israeli-T!